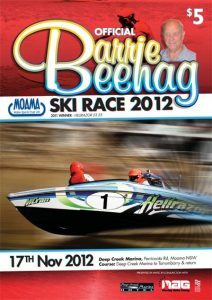 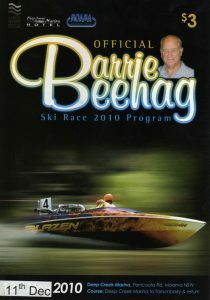 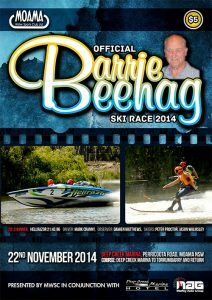 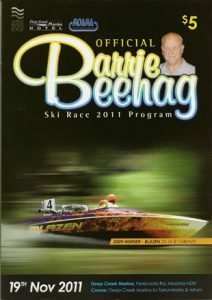 The race was moved from November to December, due to high river. 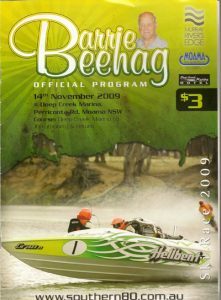 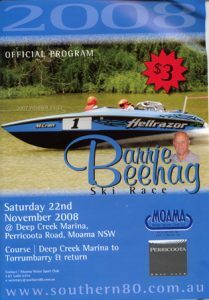 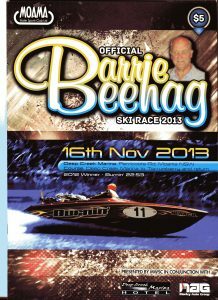 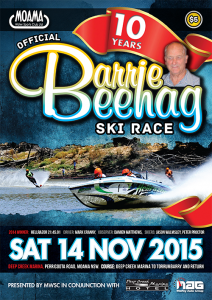 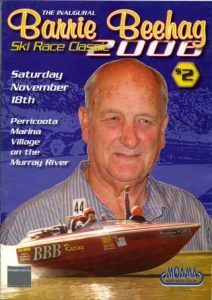 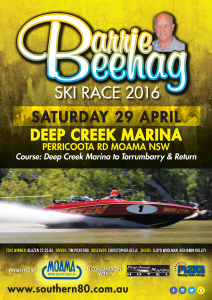 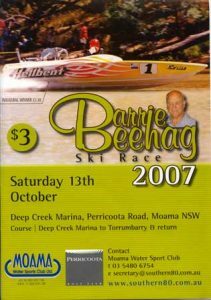 The race was moved to Lake Cooper and the 13th February, due to high river on the Murray. 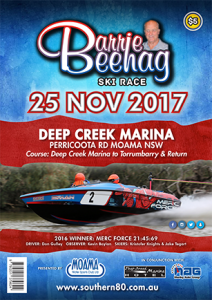 Held at a different time, due to flooding of the Murray River in November 2016.